Register your email address in the form below. Giveaway closes on February 23, 2018 11:59pm. Winners will be chosen based on creativity and notified via email the following week. Enjoy a two-night pet-friendly stay at the Harilela Group boutique hotel in Belgravia, a member of the Lifestyle Collection from Preferred Hotels & Resorts, pup optional. Truly a five-star luxurious stay, if you decide to bring your pooch, they will receive their own luxury comforts with a special dog set-up inclusive of a bowl and a bed placed in their room. Personalised amenities can also be arranged handmade by The Hari’s executive chef which can be tailored to any dietary requirements. #PreferredPups is a part of Preferred Hotels & Resorts' initiative to provide pet-friendly travels for enthusiastic animal lovers to double the fun when travelling. Wear the symbol of prosperity in the form of the number 8 on your finger with the French jewellery brand, Fred's 8°0 small model ring in pink gold. Following the brand's iconic 8°0 bracelet collection, the ring is also inspired by the Chinese symbol of good fortune and has arrived just in time for the Chinese New Year. Sparkle and shine during the new year with Annoushka's 18ct Yellow & White Gold, Freshwater Black Pearl & Sapphire Eric Charm. Inspired by Annoushka's own French bulldogs, Eric and Pedro, the pair were immortalised and added to the latest Mythology collection. Each with their own personality, the Eric charm was crafted from Freshwater Black Pearl and features 18ct Yellow Gold ears and a sapphire-studded collar. Perfect for the Year of the Dog. 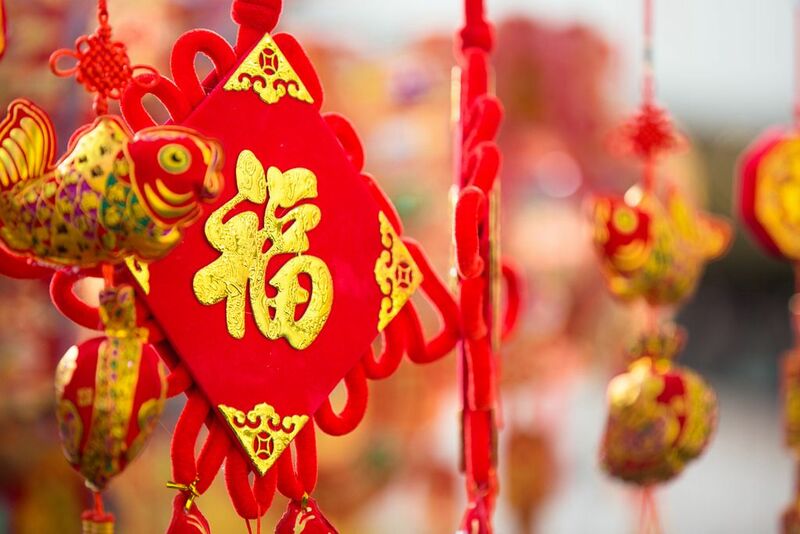 Celebrate Chinese New Year with a dash of red. A symbol of fortune and luck, wear the lucky shade from Monica Vinader's Chinese New Year special edition Fiji friendship bracelet in 18ct rose gold vermeil on sterling silver. With a special engravement of a puppy motif, this will carry you through the Year of the Dog with prosperity. Decorate your home with a beautiful medium sized oil painting of you and your pet (or just a portrait of your pet) from Sweet Pet Portraits. Highly personalised and unique, simply send in your desired photo and receive a realistic art piece to preserve your memory of your pup forever. I accept the terms and conditions and agree to be added to Hong Kong Tatler's mailing list.